Commitments On A Bike That Goes Nowhere? 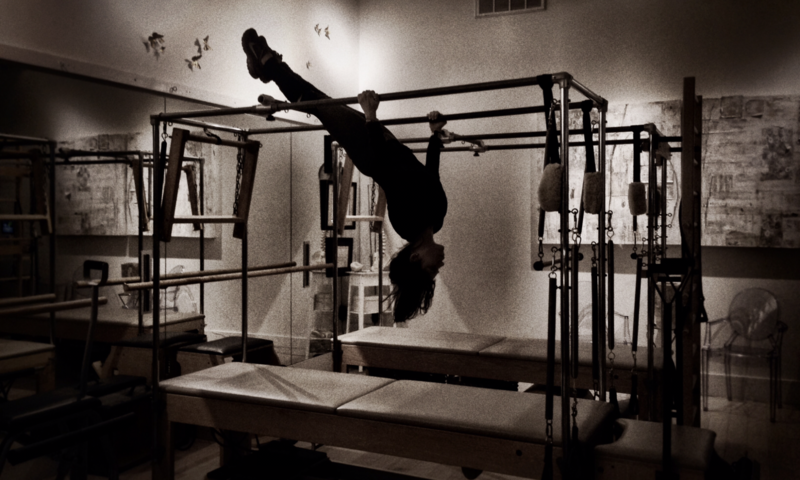 This morning I taught a RIDE class at Romney Pilates Center here in New Orleans. Today’s Ride theme was: COMMITMENTS. We all make commitments in our lives. There’s commitments to relationships (to Self and others), commitments to family, commitments to community, commitments to causes, commitments to craft, commitments to projects, commitments to resolutions, etc. Some words that come to mind when I think about ‘commitments’ are: unwavering, steadfast, consistent, steady, and foundation, to name a few. It takes focus, attention, and practice to really keep healthy long-lasting commitments. MAKING commitments is easier than KEEPING commitments. This I know for sure. So where does all of this come into play on a bike (that seemingly goes nowhere)? If you love RomneyRide, or Spin, or Soul Cycle you know that the Ride is a music-filled, fun, physically intense, inner journey that is perhaps the greatest indoor cardio exercise experience out there. It feels SO GOOD!! An unwavering strong core connection is a commitment to good form and steadiness on the bike. Keeping the beats of the music in the pedal strokes is a commitment to rhythm on the bike. This really gets us to the heart of our highest potential of balanced physical exertion. At first Ride seems REALLY hard. With a COMMITMENT to regular practice, the Ride (in all of its intensity) becomes more fluid and steady and focused and smooth. But still remains massively, beautifully challenging and super sweaty. 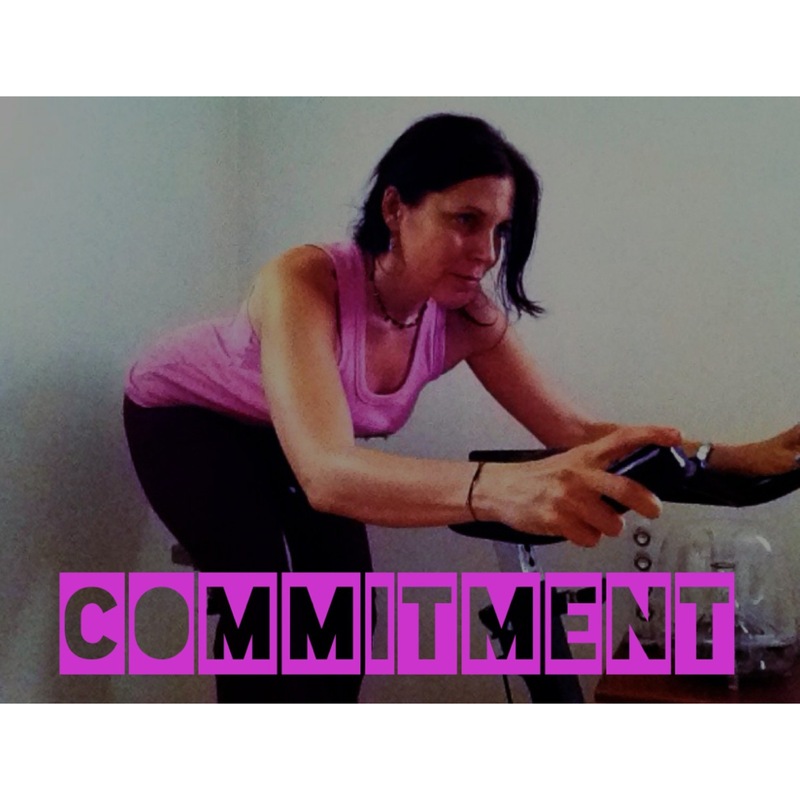 RIDE like other commitments in general gives the ultimate payoff because it never gets easier, it just KEEPS GETTING BETTER. If you want to check it out, come practice commitment, form, rhythm and FUN with me! I teach RIDE and yogaRIDE at Romney Pilates on Tuesdays and Thursdays in New Orleans.